Chipset – MediaTek MT6735P 64-bit Processor. 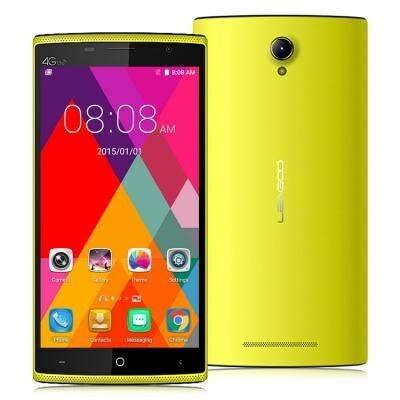 RAM – 2GB 533MHz | ROM 16GB and a microSD card Support Up to 32GB. Dual SIM with (Ordinary SIM + Micro SIM) Compatibility, dual Standby. support 2G/3G/4G Networks with a data speed of Download Up to 42.1 Mbps, Upload Up to 11.5 Mbps in 3G & Download Up to 150 Mbps, Upload Up to 50 Mbps in 4G networks. Sensors – Proximity sensor, Accelerometer, Ambient light sensor. Color – Black, Whiten, Yellow. 65.75% Screen to body ratio.